Here’s a fine book for pastors to help with building a biblical and theological library. There are a few books on the market that give book reviews and recommendations, but this one stands out by recommending both old and new titles as well as both theological volumes and commentaries. Most other works review commentaries only and operate on the theory that new is always the best. 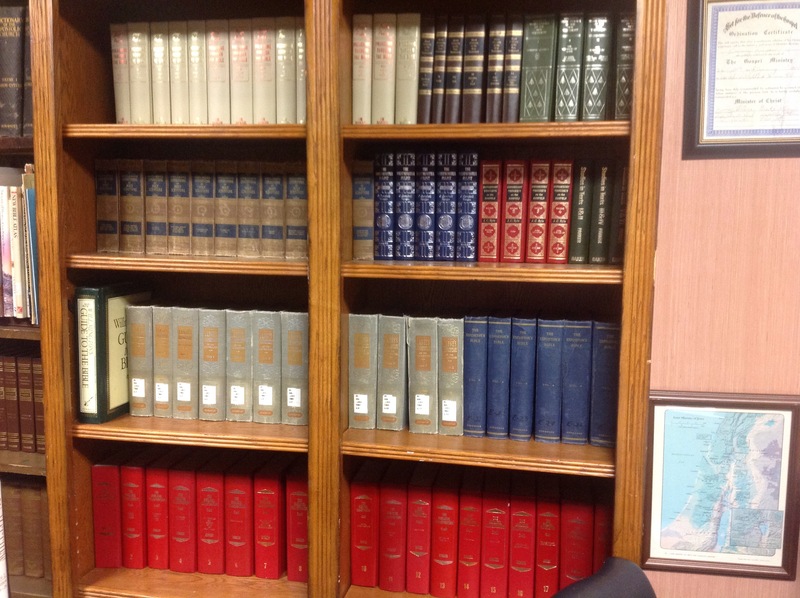 While we would always want some of the newest exegetical works available, we must not overlook the treasures of the past. 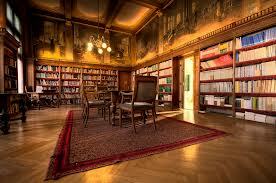 He tells us in the preface that The Minister’s Library by Cyril Barber was his inspiration. When I think about books that came after Spurgeon and went through 1985, Barber is my go-to reviewer. I’ve often thought that we needed a modern-day Barber-type volume. That’s exactly what Mr. Yost has done and done well. There may be several books on the market, but the author has truly found his niche. Pastors will be pleased. 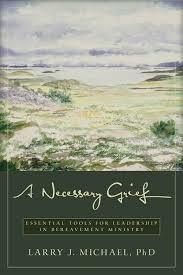 Though Mr. Yost favors conservative books, he is fair in recommending some of the more well done critical works. He has a simple system where a book that is recommended to be obtained, a recognized classic in the field, a work of liberal scholarship, and a work that is very technical but of scholarly value are all marked in the book. I love how he has included several classic volumes. He has even recommended many of the wonderful Klock & Klock volumes that should never be forgotten. I’d say my only fault with this book is his near obsession with a hatred of transliterations – I’m confident it isn’t that life-and-death an issue. He gives recommendations for Old Testament introductions, theologies, Hebrew language works, and a nicely wide-ranging list of commentaries. After doing the same for the New Testament, he jumps into a section on systematic theology, church history, and theological topics. There’s a final section on practical theology that covers all sorts of topics. I was amazed at how often I agreed with his recommendations. It’s really a balanced, helpful list. I’d be happy to see it in the hands of a brand-new pastor and would recommend it to any of them without hesitation. Since no one has every book printed, some of us that’s been building a library for decades can still find much help and enjoyment in this book. In fact, I’d recommend this book be purchased along with John Evans’ work on biblical commentaries where he covers even more commentaries but none of these other subjects. I’m a great fan of a library with a balance between old and new works and give this book of recommendations five big stars! On occasion people ask me questions about books and I imagine the biggest book question anyone could have is how to find books on the cheap.Whether you just want to buy someone you love a few books for a gift, or whether you are trying to build a first-rate library yourself, it’s imperative to find the best deals as the current retail, and even some used book prices, are exorbitant. The first step is making a list of the books you most want. If you focus on just one book at a time you will pay more–far more. From a list you can next buy the book that is at the best bargain now. You never know what book you’ll be buying next, but you’ll likely get them all over time and at a great discount. I’ve waited years for some volumes. Maybe you are setting a budget for a certain period of time and you will work in that constraint, but you can still build the best library for the best price that way. My wife and I give ourselves around $20 a week for play money, and since there is absolutely nothing I want in the world other than books, I usually buy from my current list the first of every week based on the best bargain I find. As we discuss the tools to find these books, just remember the best sites may change over time. There was a time not that long ago I bought the most books from eBay, but that has changed to Amazon as many used sellers list there now. It’s also best, though, to double-check alternate sources before you click “buy” on your favorite site as the price may have dropped too. This is a site that monitors Amazon. You make a list by searching out the books you want and putting in the price at which you want a notification. There’s also data on what it has sold for in the past on Amazon. If the current price is substantially higher than the listed “lowest price ever”, then likely you should wait a while. Apparently, sellers set prices based on other Amazon sellers. If one seller puts in an absurd price, then several other sellers may do so for a while. It will come back down. Just wait. This is another site that checks many other sites for the cheapest price. It has superior search options and you will likely find the best price. The downside is that you can save your lists by the “memo” options, but it erases every time you clean cookies or other big technical stuff on your computer. There’s no notifications either. Ebay has changed over the years and there are now far more “buy it now” listings with a set price than actual auctions. Still, bargains can sometimes be had, and you will get notifications for items in your watch list. There are a few other sites out there like abebooks.com, alibris.com or half.com, but I rarely find the best bargains there. Still, they’re worth checking if you need one specific book only, though addall.com monitors some of them too. Don’t forget to check library sales (even from theological libraries) or thrift stores for a good deal on a more common title. Sometimes you can find an inexpensive paperback edition of a book often found in nicer hardback editions. Here it’s best to think about what uses you plan for the book. Will you refer to it often for years to come? In that case, a few extra dollars for a better edition will be worth it. Best wishes on building your theological library or trying to find that desired volume for a loved one!